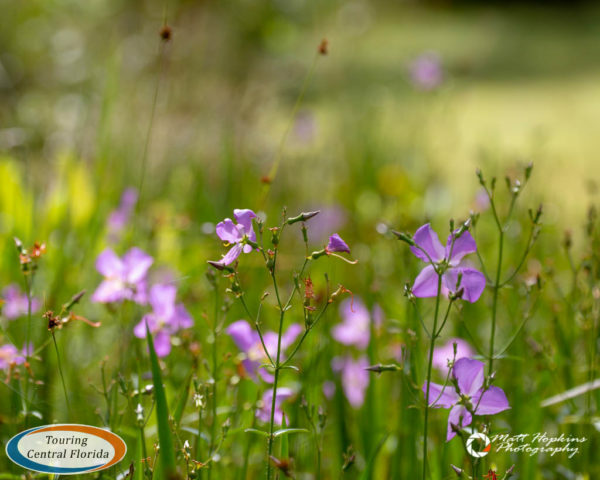 Just a few miles outside of Walt Disney World, Tibet-Butler Nature Preserve is an Orange County park that offers a chance to get in touch with the real Florida. 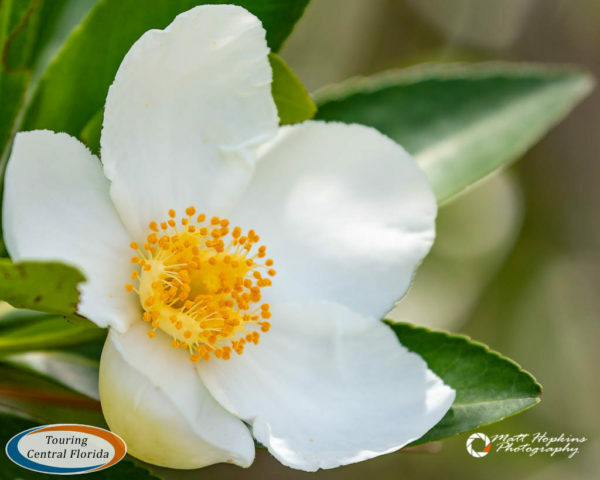 The 440 acre park contains diverse natural areas including bay swamps, marshes, cypress swamps, pine flatwoods and scrub. 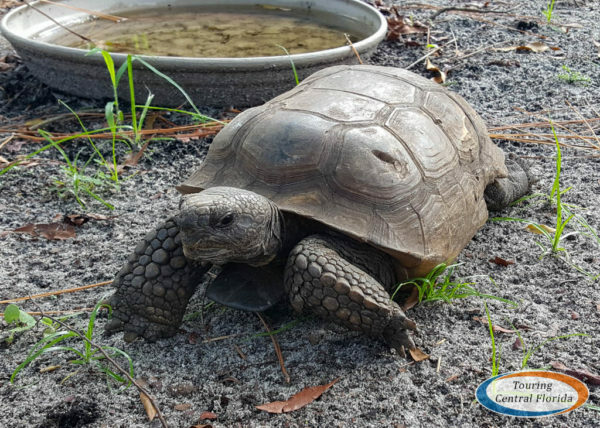 Visitors have a chance to see a variety of wildlife, including tortoises, snakes and birds. 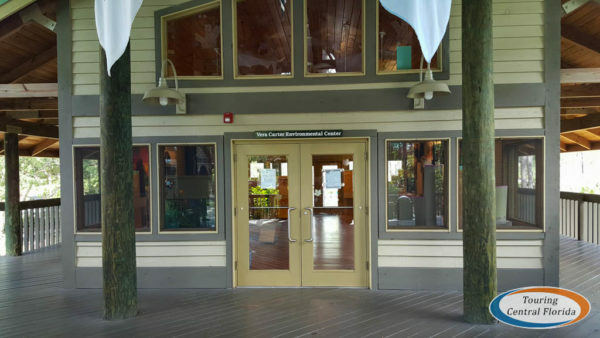 Your visit begins at the Vera Carter Environmental Center, which is a small air-conditioned room with several exhibits, including taxidermy and interactive displays about the various ecosystems within the park. 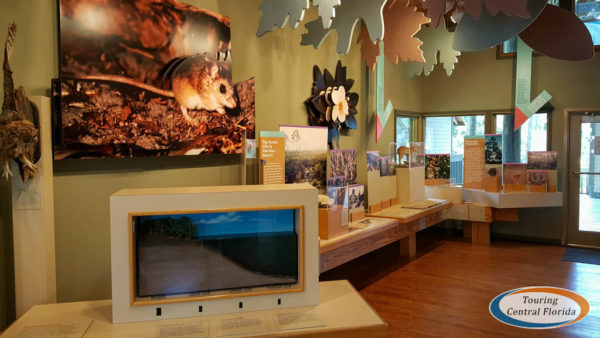 It’s a good place to take a break from the heat before or after your hike, and the handful of interactive displays give younger visitors a fun way to learn a little something about natural Florida. 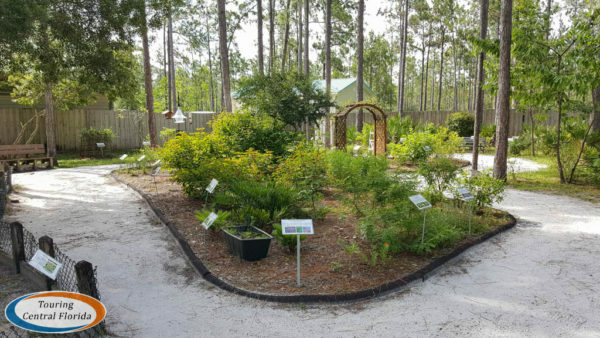 Just outside the center is a butterfly garden, with various plants marked with their names and some information. 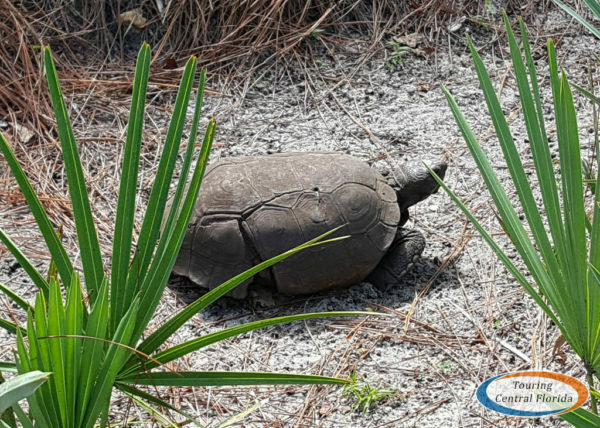 You’ll also find a few tortoises here, previously injured and unable to be returned for the wild. 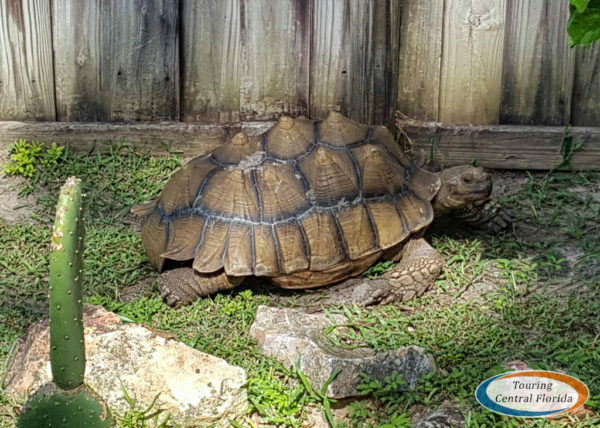 Keep an eye out on the back side of the environmental center for a larger Sulcata tortoise, native to Africa. 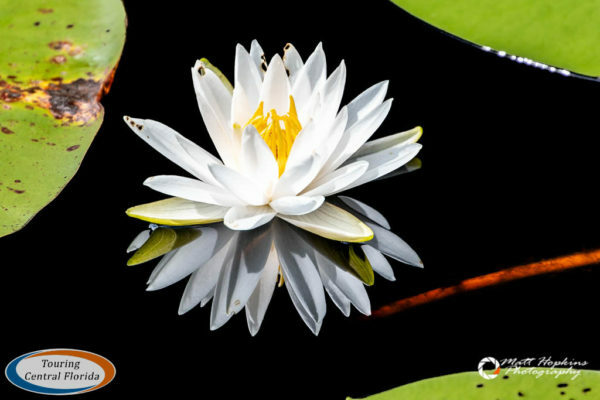 At the center you’ll also find trail maps, current condition information, clean restrooms, and classroom facilities for programs. 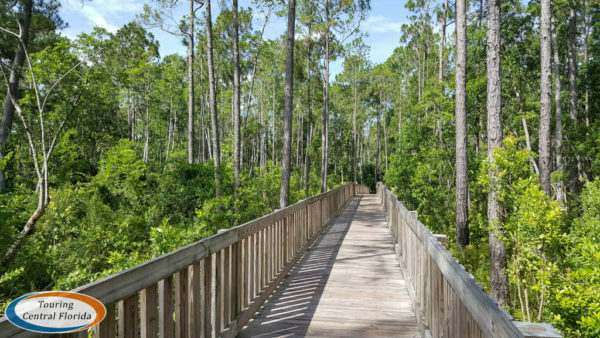 On our recent visit the Palmetto Passage Trail was closed due to heavy rains in the days prior causing some minor flooding. 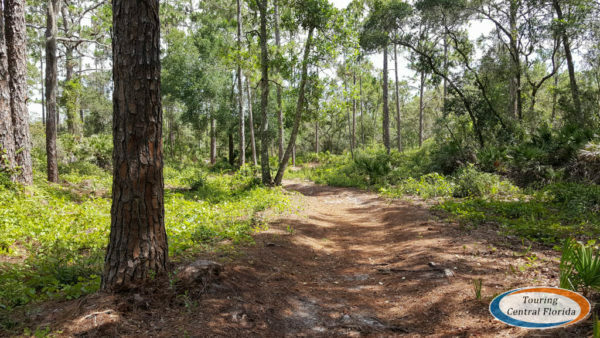 There are a total of 6 trails, spanning a little over 3 miles total. 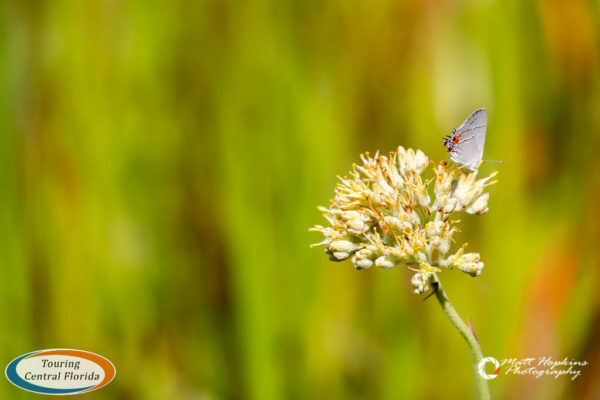 The trails are an easy hike, with little elevation change across the park. 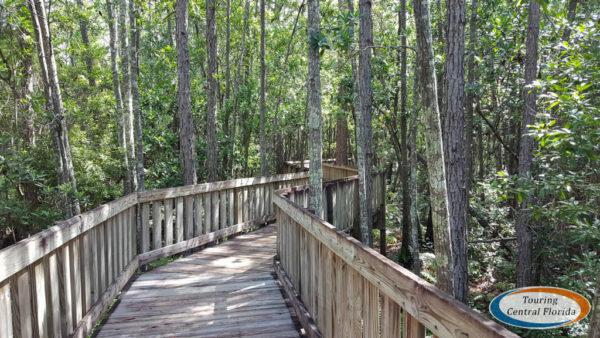 Some trails are a bed of soft grass, other sections are boardwalks elevated above the swamps below. 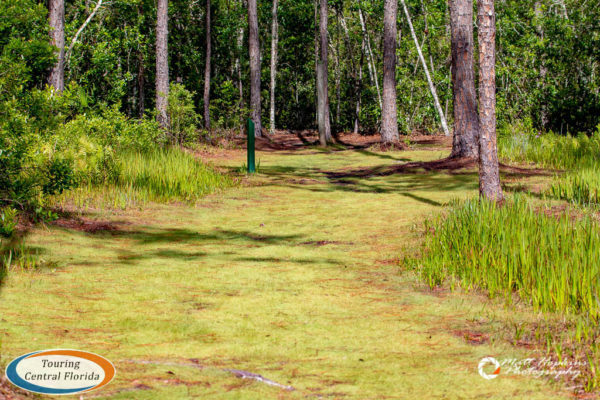 Some sections of trails are a bit rougher with rocks or tree roots making the ground uneven, so always proceed with caution. 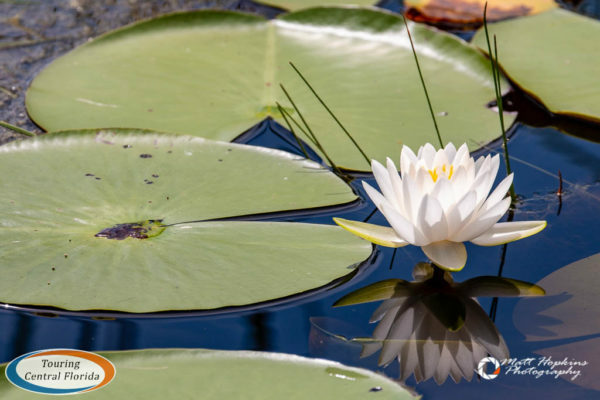 At the end of the Osprey Trail is an overlook onto a swampy area on the edge of Lake Tibet. 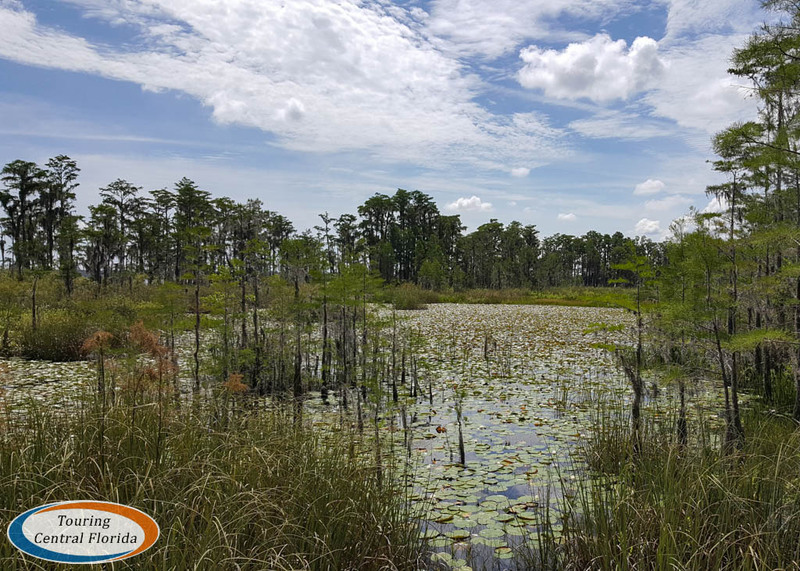 While we didn’t see any large birds during our visit, this is definitely a great spot to look out for hawks, eagles and osprey. 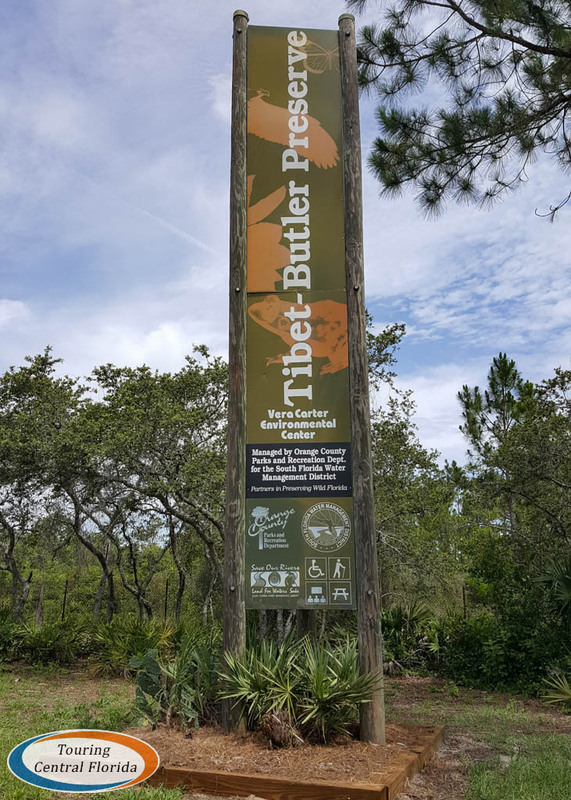 Tibet-Butler Nature Preserve is a great way to spend a couple of hours getting in touch with the real Florida without breaking the bank. Even though its just a couple of miles from the parks, it’s a nice change of pace and a world away from the crowds. 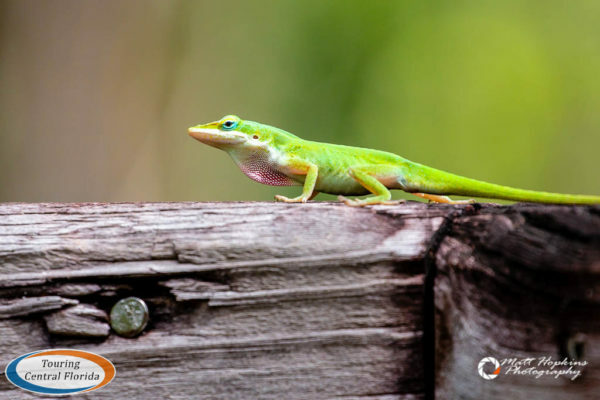 Thanks to photographer Matt Hopkins for the use of several images in this article.